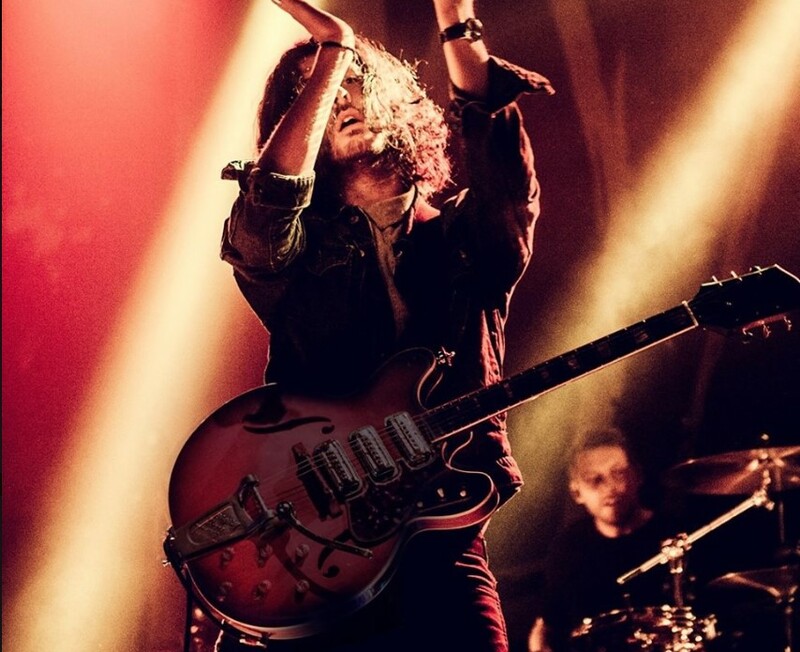 Hozier has lined up a huge Irish show for next summer. The singer-songwriter, who recently released new single Movement, will headline the Irish Independent Park in Cork on June 25, two days prior to his Belsonic show at Ormeau Park, Belfast. He will be joined by special guest Maggie Rogers. Tickets go on sale at 9am on December 6. The announcement arrives towards the end of his European tour, which has dates left in Cologne and Utrecht. His UK and Ireland run will kick off on December 6 in Manchester and conclude on December 20 in Killarney. Tickets for these dates are already on sale. 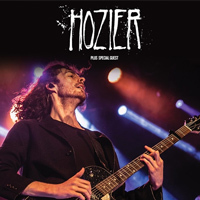 Click here to compare & buy Hozier Tickets at Stereoboard.com. Hozier will tour the UK this autumn in support of his long-awaited second album. Following some teaser posts, Hozier has confirmed the details of his new album. Hozier has shared a video for his new single, Movement.